Dental care eludes many patients because it requires daily dental hygiene. Sometimes patients are not intentionally practicing poor dental health, but by not scheduling regular preventative dental visits even the best brushing and flossing habits may not prevent dental problems. Cosmetic Dentistry — Custom porcelain veneers, dental bonding, and professional teeth whitening are just a few of the ways we can help you improve your smile’s appearance and boost your self-confidence. Invisalign Orthodontics — Clear braces are perfect for adults and teens who want to enjoy the advantages of straighter teeth, but don’t like the idea of wearing metal appliances. Dental Implants — Predictably replace missing teeth while taking advantage of the lifelong benefits of modern dental implants. Restorative Treatments — From minimally invasive white fillings to ceramic crowns and bridges, our durable treatments strengthen your smile while enhancing the way it looks. 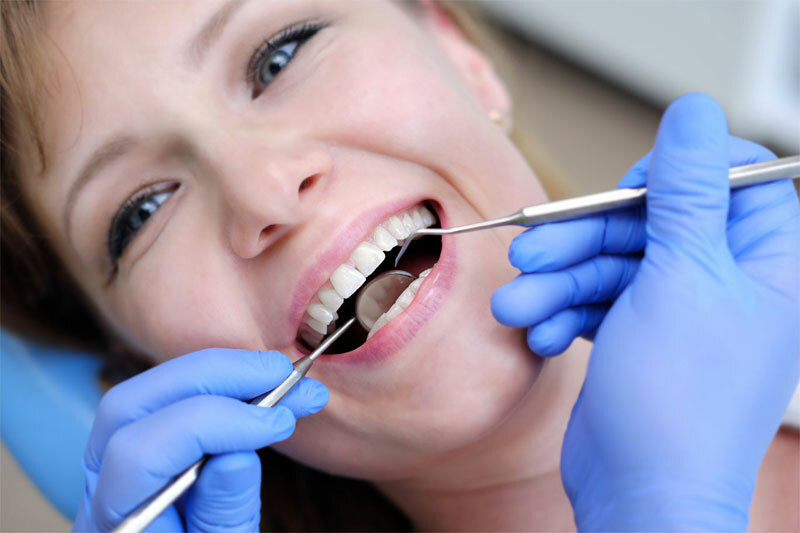 Endodontic Therapy and Extractions — In-house root canal treatments and dental extractions offer fast pain relief for your dental emergency, while preserving the overall health of your smile. When quality counts, you can rest assured knowing that Dr. Kindseth will only recommend services that are appropriate for your personal goals and the long-term health of your smile. Laughing gas is a safe and gentle way to calm your anxiety and feel more relaxed during just about any dental procedure. Whether you’re having your teeth cleaned or preparing to get a root canal, nitrous oxide provides fast and effective analgesic relief. You can even drive yourself home afterwards! Adults and children alike can take advantage of this simple relaxation sedation option.